I'm enquiring about whether username rocka can be released? The user who has registered that username doesn't look to have any activity. 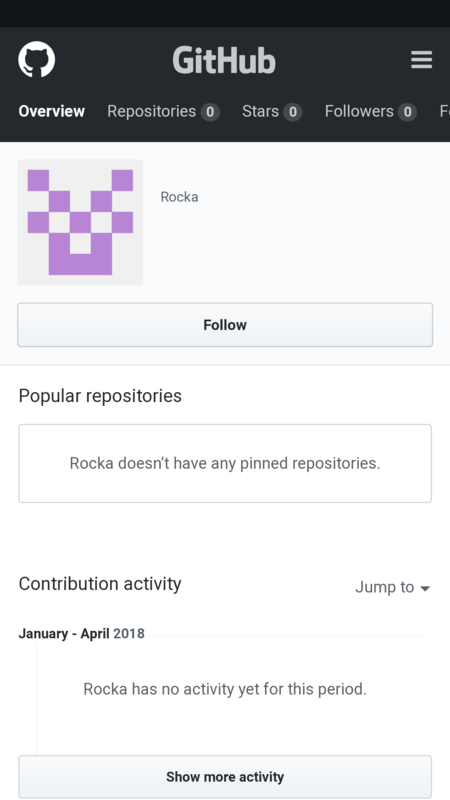 Seeing as I own the domain `rocka.me` and [npm account](https://www.npmjs.com/~rocka). Would just like to know whether this would be possible. Be quick, as the username is now publicly available!